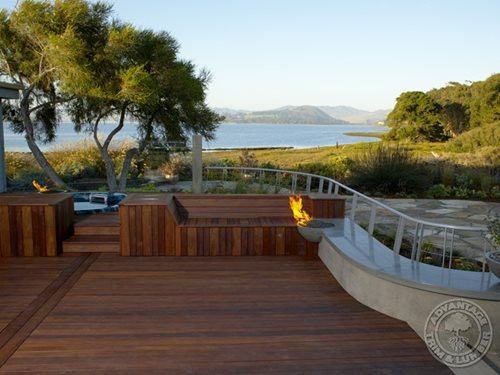 When it comes to residential retaining walls, there are a variety of materials to choose from. 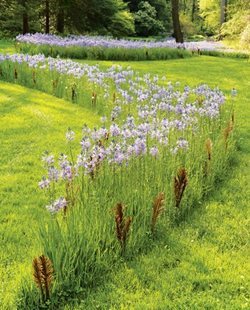 You'll need to consider the purpose of the wall, the look your desire and your budget when deciding what retaining wall material is right for you. 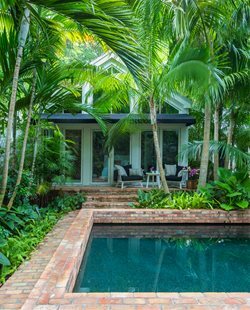 Whether you choose concrete block, stone, or another material, you'll want to understand the basics of retaining wall construction so that you can make sure your wall is designed and built correctly. 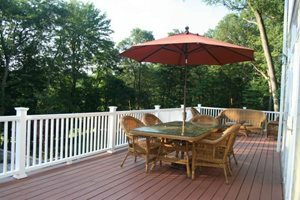 When selecting a material for your deck it is also important to consider other factors such as your climate, how you will use the deck, the sustainability of the material and of course its appearance. 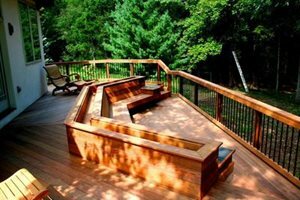 Keep in mind that most wood can be stained or painted to create the look you desire. 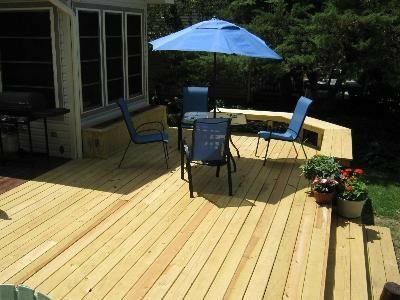 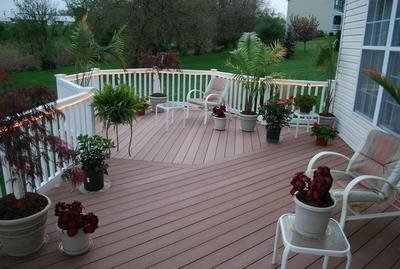 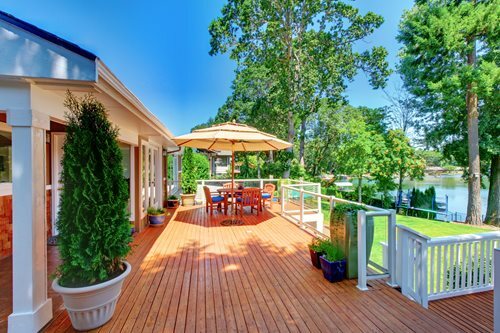 Contact a local deck contractor for help selecting the best material for your new deck. 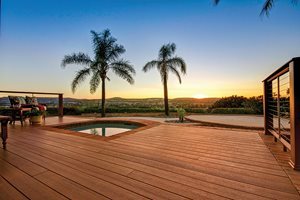 Local professionals have seen first-hand what works in your region and what doesn’t.